BeeProg2AP - Glorious Green PCB Co.,Ltd. 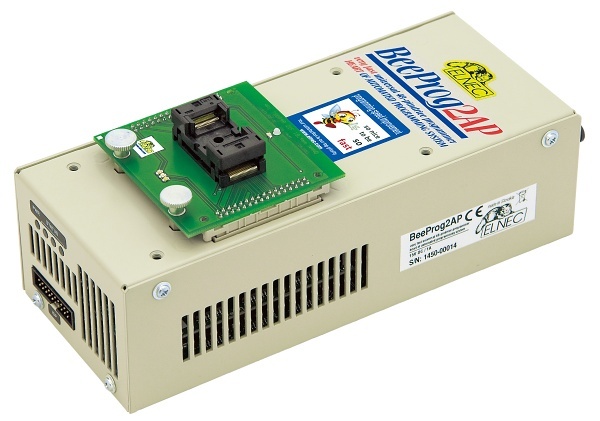 BeeProg2AP can be implemented into automated programmer or ATE machine as ISP programmer identically as BeeProg2 programmer – using of standard PC. BeeProg2AP can be connected to the control PC of automated programmer too.